← Say Yes to the Dress is one week away and is still in need of donations! Year 2 of the JSL = Year 200 for the U.S.! 1976 was a big year for America…the 200th birthday of our nation! Celebrations erupted all over the nation. 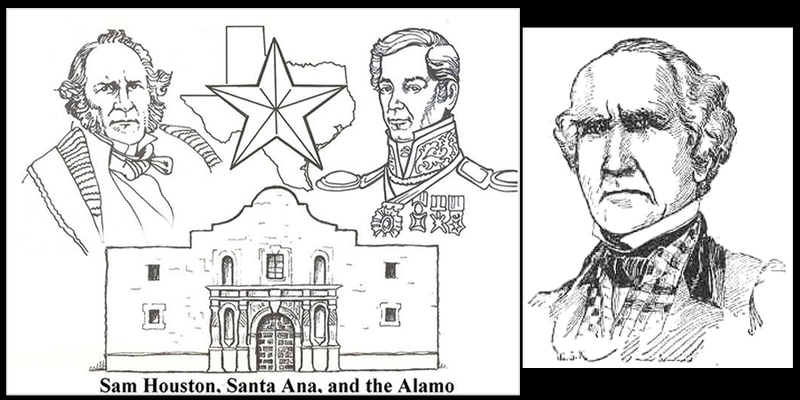 Huntsville was no exception, and had a grand celebration to honor the 200th birthday of the U.S.
Wishing to contribute to the Bicentennial Celebration in a lasting and memorable manner, the ladies of the JSL produced a Sam Houston coloring book. Pictures were drawn by Huntsville school children. The first copies were presented to the Sam Houston museum on July 4, 1976, with an autograph party held in the park for the young artists. In addition to the coloring book, playground equipment was donated to the Karr Barr Ross Bicentennial Park. What a wonderful start to the 2nd year of the JSL! I am so sorry, but we do not have the coloring pages any longer. Thank you for following Huntsville JSL!